The Best Strawberry Ice Cream! Yes, this title deserves an exclamation point! Here in the Bay Area today, it is a sweltering 93º… and it’s supposed to get even hotter tomorrow! Nothing says delicious, freshly churned, refreshing, homemade ICE CREAM!!!! better than this recipe! David has come through for me again! You know what I’m talking about. You know you’ve come home with a flat of 3 or 6 pints before. You rinse them off and devour the first juicy basket, and then sit there wondering, Howwwww am I gonna finish the rest of these strawberries before they go bad? Sure, freezing them and using them for smoothies is a good backup plan, but that kind of defeats the joy of fresh-from-the-market strawberries. No, when Rachel brought three baskets of ripe and juicy strawberries to our home last week, I knew they were destined for bigger things. 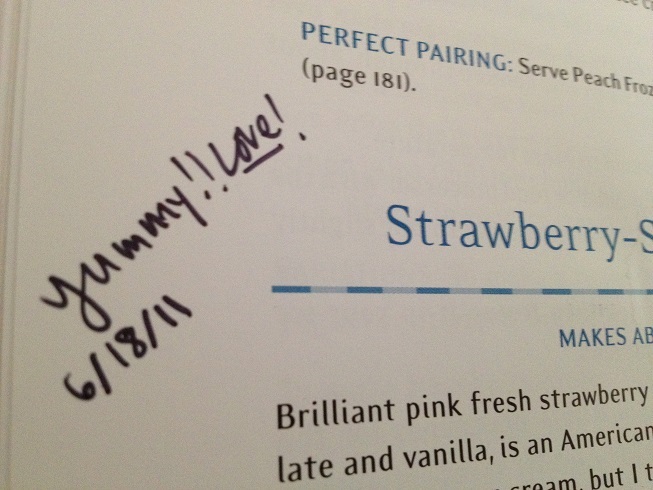 I was actually secretly hoping we wouldn’t finish the strawberries, tempting as they were, because I was already plotting to transform them into something glorious and new: strawberry sour cream ice cream. Every time I serve this, my friends exclaim, “WOW! It tastes like real strawberries! !” Even Rachel said it, and she’s the one who brought the strawberries over. I’m not sure why they’re so surprised, because I’ve already told them it’s strawberry ice cream. Maybe it’s because they are used to the store-bought version with artificial flavors and too much sugar. Or maybe it’s because, with this perfect balance of sour cream and sugar, strawberries somehow taste more strawberry-like, with their summer-ripe sweetness bursting from the spoon onto your palate. Whatever it is, this recipe is a serious winner. Not only does it taste like summer in your mouth, but it is also one of the easiest ice cream recipes ever: no eggs, no cooking! 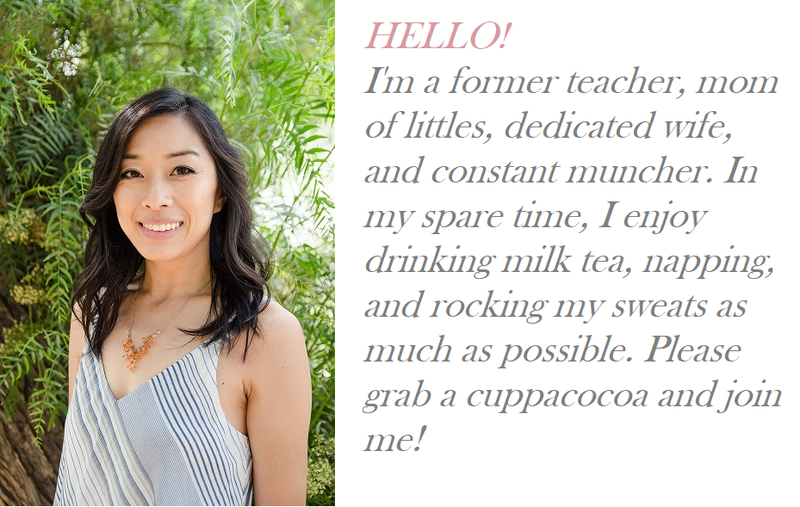 Just blend and churn! If that doesn’t make you throw that ice cream canister straight into the freezer, I don’t know what will. If you don’t have an ice cream maker, this pre-summer season might just be the time to pick one up . 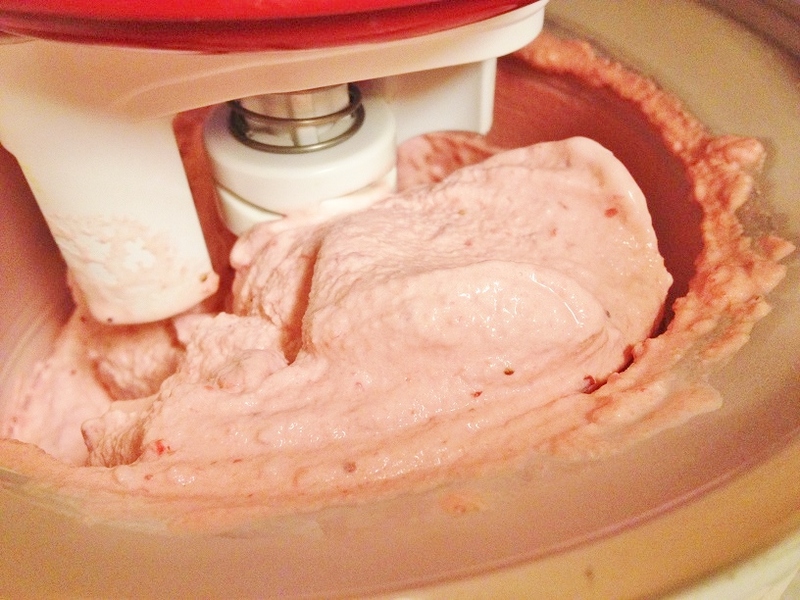 I have used my KitchenAid Ice Cream Maker Attachment for years with great success. The canister has earned a permanent home in the freezer, bulky as it is. At the end of each churning, I normally try to scrape most of my ice cream off the paddle and into my ice cream tubs for freezing… but not with this one. Instead, I find myself leaving copious amounts hanging off the paddle for the pleasure of immediate licking! It’s one of those ice creams that tastes great frozen, but possibly even better fresh off the churn, so have your (chilled) bowls and spoons ready! 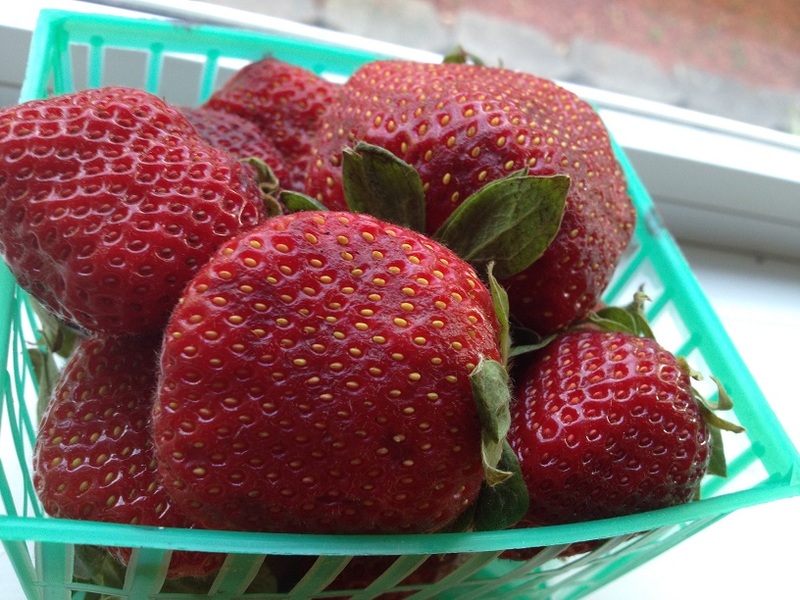 Slice the strawberries and toss them in a bowl with the sugar and vodka, stirring until the sugar begins to dissolve. Cover and let stand at room temperature for 1 hour, stirring every so often. Pulse the strawberries and their liquid with the sour cream, heavy cream, and lemon juice in a blender or food processor until almost smooth but still slightly chunky. 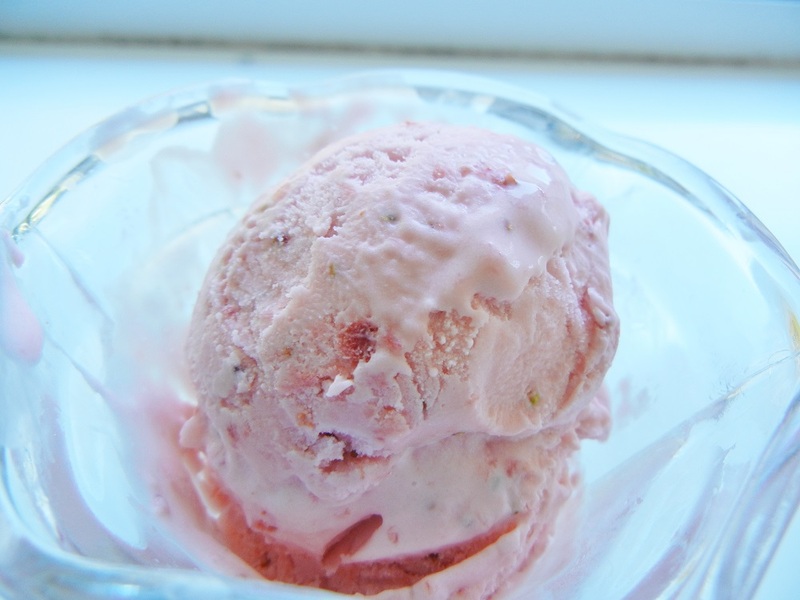 Refrigerate for 1 hour, then freeze in your ice cream maker according to the manufacturer’s instructions. My sister sent me this blog link and I said the same thing-sour cream?? Ew. But I didn’t know much about ice cream making then and after making it (it was delicious), and then making custard -based ice creams, the sheer genius of this recipe is maximum taste for minimal effort. If you don’t have an ice cream maker, ask around amongst your friends. Our neighbor had the kitchen aid attachment and they said it was a wedding gift they never used, so we got to try it out several times before asking for one for Christmas (after we moved away from our dear friends). It’s a bulky item and it’s hard to tell if you’ll make a lot of ice cream when you haven’t in the past. Makes it hard to justify in a small kitchen. However, it is really fun to bring over a quart of homemade ice cream to a small dinner party- it’s an unusual treat that thrills everyone. Hahaha right? I’m glad you gave it a chance 🙂 Summer’s back- enjoy experimenting!